DEAR readers, we were warned earlier this month by Google administrators of this website that it might be affected by the closure of Google+. So, changes may occur next month over which we have no control. We're hopeful this will only affect marginal details of this site. Our equally fun website, also a labour of love, is dedicated to popular, uplifting fiction and humorous memoir. It is run by retired journalists tired of all the bad news we daily consume. We're delighted by our diverse readership from around the world. For the most part the reading on these pages (see right column) is free. However, purchases from our Books page help maintain this non-profit-making venture. 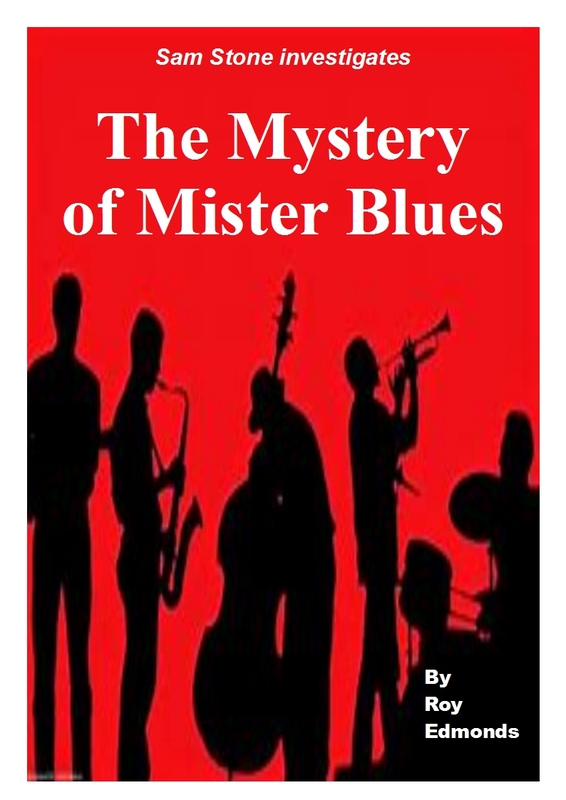 Our Kindle books are only £2.99 usually, while the paperbacks - sponsored by the British Arts Council - are necessarily dearer, as they contain artwork with specially designed covers, and are printed on demand. There is also, necessarily, the cost of postage and packaging. Bearing in mind the approaching significance of April, we suggest you Follow By Email (see bottom of right-hand column). You can also use our email royeuser@gmail.com for contact. We enjoy hearing from readers so don't hesitate! 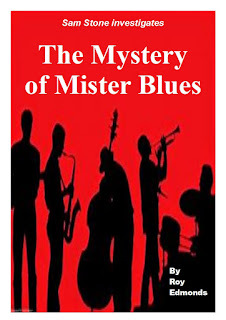 In the meantime, a new Sam Stone book is now available, entitled The Mystery of Mister Blues, on Kindle and in paperback - see our Books and Chapter/Story pages for more. 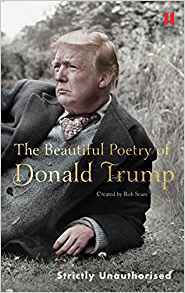 The Column/Memoir page is updated each week and you are welcome to send contributions and suggestions for our Poem page. (Sadly, in this latest case, the President of the United States didn't). DEAR readers, we've been warned by administrators this website and its free reading might be affected by closure of Google+ but technicalities they outline are too complicated for simple retired journalists. Changes may occur from April 2 over which we have no control. in places as diverse as the United States and the Middle East, while we welcome regular visitors from still further east. THE portents are good for 2019, especially after many had expected a catastrophic past year. So, let's be optimistic! A MERRY Christmas to all our readers, wherever they are and whatever their faiths - we wish you well! THE festive Christmas holidays loom, the spending spree, the gifts, the parties, invitations, preparations and, of course, anxiety. There's a lot to do! NOVEMBER may not seem the most likely time to celebrate but, here at home in Great Marton, it brings birthdays and anniversaries - so we will!